I hope this letter finds you enjoying these last few days of the summer. Next week, classes will resume at Medfield High School and we are looking forward to another exciting school year. The first day of school is Wednesday, August 30th. Please note that on the first day of school, freshmen are scheduled to report to the Medfield HS auditorium by 7:40am. All sophomores, juniors and seniors are scheduled to report to their first period class by 10:00am. There will be TWO bus runs that morning to accommodate these start times. We will then have a full day on Thursday, August 31st and an early release day (11:10am) on Friday, September 1st. Student schedules will be available on Aspen later this week, please be on the lookout for an email from the guidance department. Over the summer, our custodians and maintenance team have been busy preparing for the school year. As you know, much of their work takes place in non-air conditioned spaces throughout the building during the hot summer days. This week, they will be putting the finishing touches on the building. Please make sure to give Mr. Keith Vogel and his team a big shout out when you return…the school looks great! Many teachers have been working hard this summer on various projects and curriculum initiatives. This work is important as it allows our staff opportunities to spend time creating and refining units of study. This summer, all staff members read the book, The Innovator’s Mindset, by George Couros. George explains, “if we want innovative students, we will need innovative educators.” I’m proud of the work our teachers have done this summer and I applaud their efforts in embracing a mindset of learning and growth. At Medfield HS, we will continue to use various methods of communication. All-school emails will always be used to deliver timely and important items. If your email address has changed since last year, please make sure to update that information in Aspen as soon as possible. Newsflashes will be sent out each week (usually Mondays once school begins). Other information can be found on our website at www.medfield.net and I will continue to post highlights of our learning community on Twitter, @MedfieldHS. All juniors and seniors will be issued a Chromebook to be used for the school year. These devices will be distributed to juniors on August 24th (12:30-2:30) and August 28th (1:30-3:30). Seniors can pick up their Chromebooks on August 25th (12:30-2:30) and August 29th (12:30-2:30). Pick up will take place in the Medfield HS library. If you have any questions, please contact our Instructional Technology Specialist, Neal Sonnenberg at nsonnenberg@email.medfield.net. 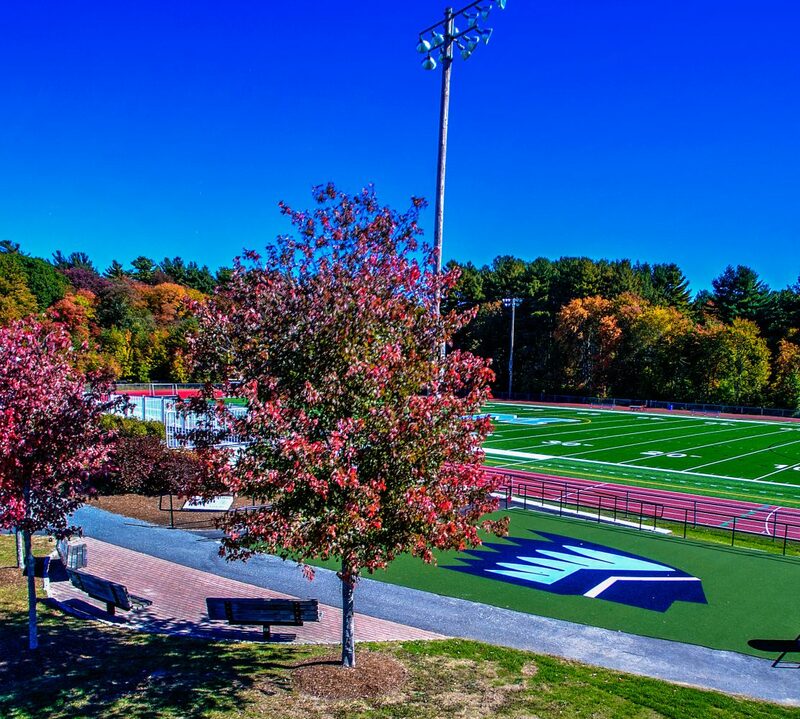 SAVE THE DATE – The Medfield HS Open House will take place on Wednesday, September 27th. We will send out more detailed information as we get closer to that date. We are looking forward to another fantastic school year. As always, please do not hesitate to contact us if you have any questions.